Founded in 2007, The Institute for Integrative Health (TIIH) works to create a shift in the conversation around healthcare – from silos to a holistic approach, one with pioneering vision and grounded in science innovative solutions. Despite its groundbreaking work and internationally renowned team of scholars, TIIH lacked public awareness of the organization and its programs. 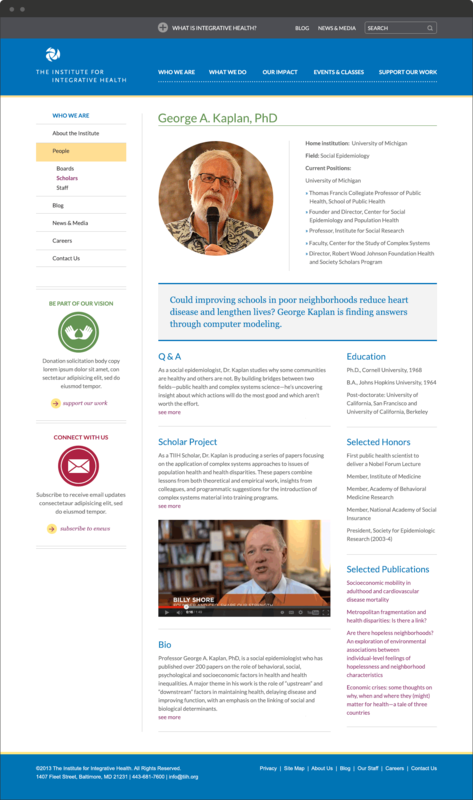 Looking to change that, TIIH approached Substance151 to redesign its website with a goal of building greater awareness of the institute, its vision and its good works. With the significant amount of content that TIIH wanted to make available to the public through its new website, the challenge was to balance TIIH’s desire for flexibility while creating a consistent, branded, visually engaging user interface and a clear visual hierarchy throughout the website. 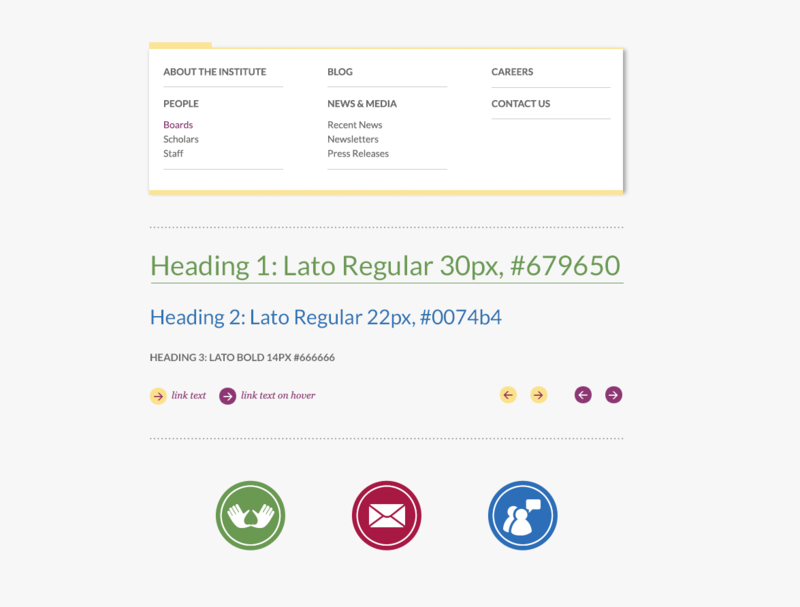 Our design solution was to keep the layouts unified through a strong, yet flexible, design grid that allowed different formats for presenting content: 1-, 2- and 3-column blocks, callouts and a large number of images and videos. The new TIIH website is bold and dynamic. 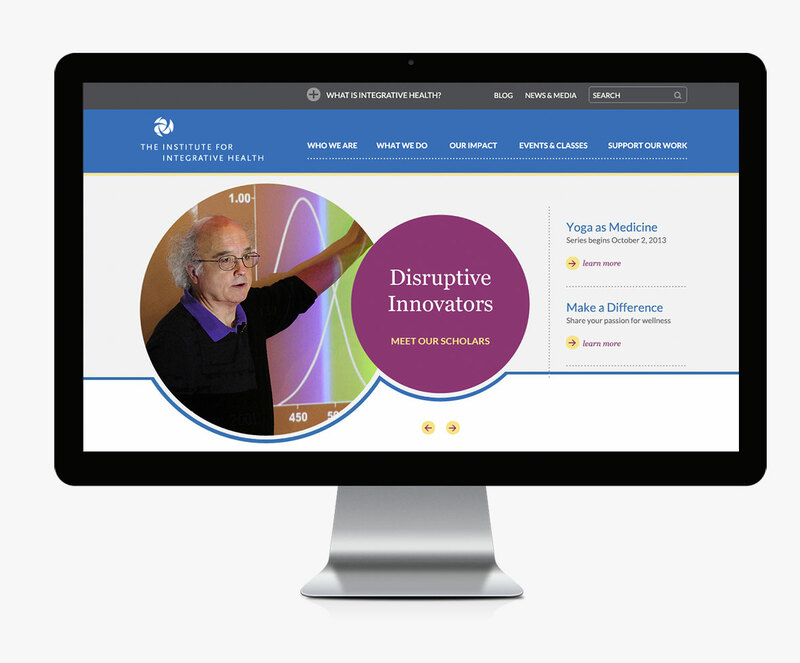 And just as the Institute’s and its scholars’ ideas have transformed the way we think about health and wellness, the new website has transformed the Institute’s brand image.